from JPG Prod. 2 years ago THANK YOU JPG Productions!!! By considering all of the external expenses factored out of the cost of food, an economic principle called true cost accounting helps consumers understand the real cost of the food they buy. 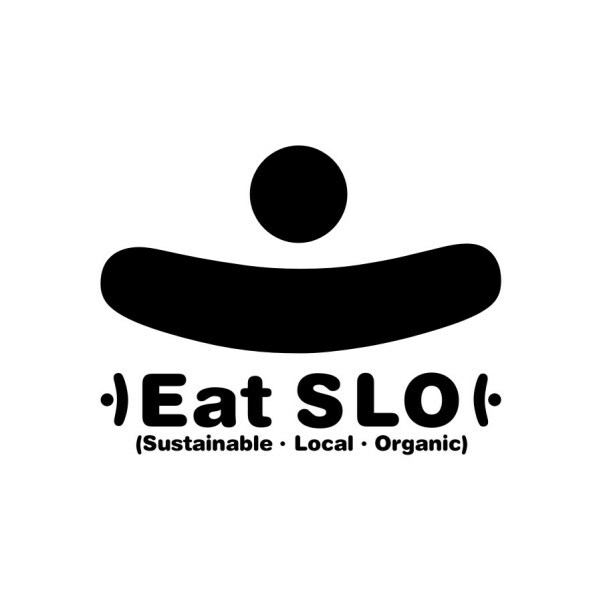 Know your Nourishment… check out eatSLO.net Eat SLO is a (Sustainable, Local, Organic) food network system with the crucial entities (growers, providers, and consumers) linked into a whole food eating web. visualize health. 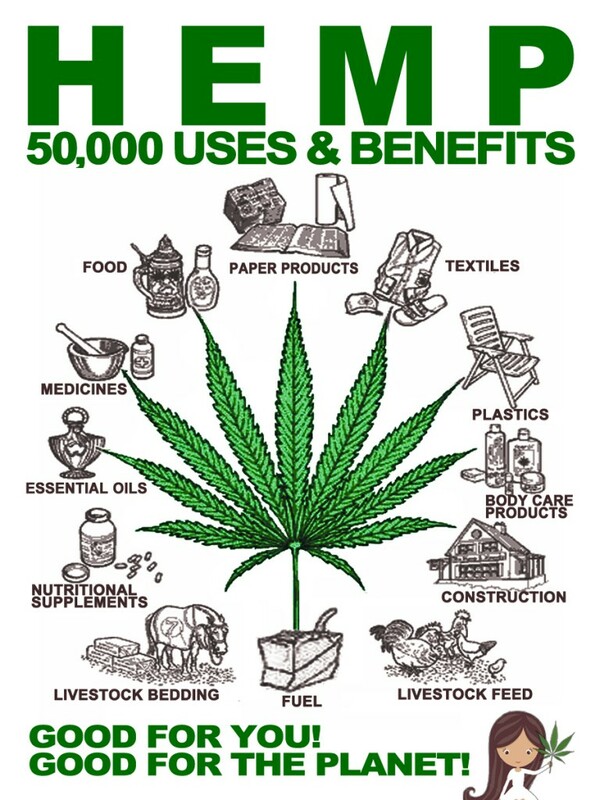 GROW&EAT! 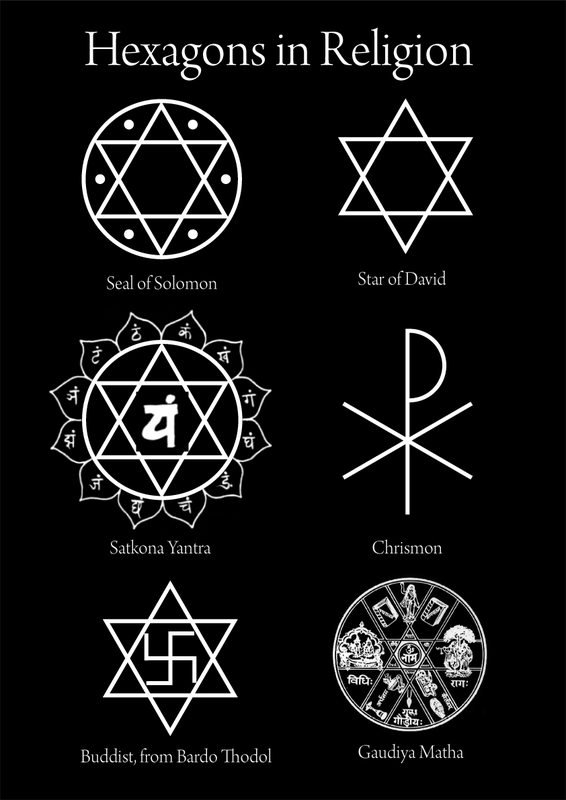 The six pointed star does not only represent Jewish identity; Star of David symbol. Viktor Schauberger & the Science of Nature.